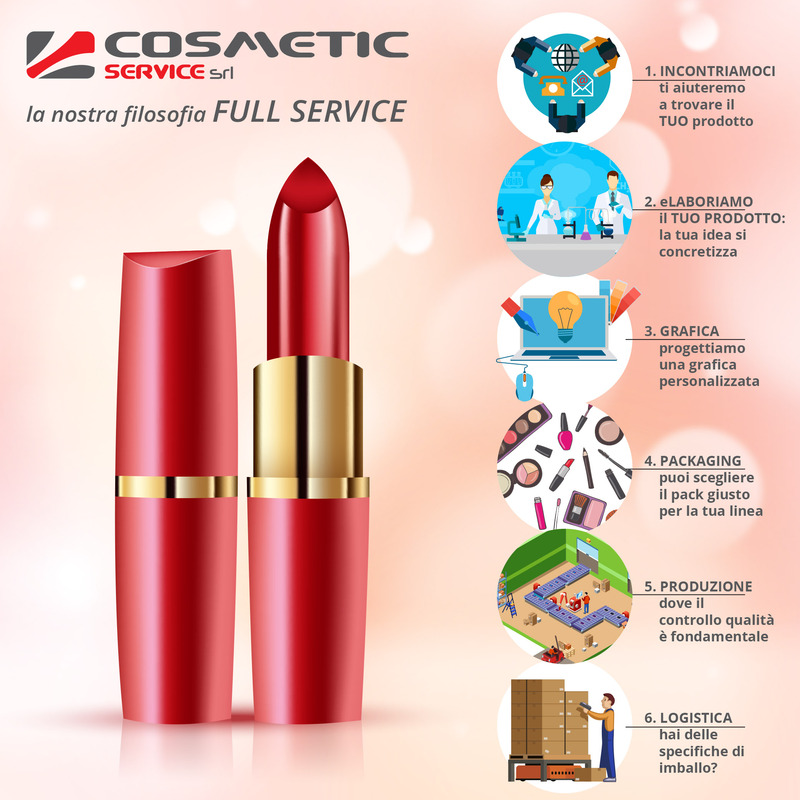 Full Service - Cosmetic Service produzione conto terzi prodotti cosmetici e prduzione full service. 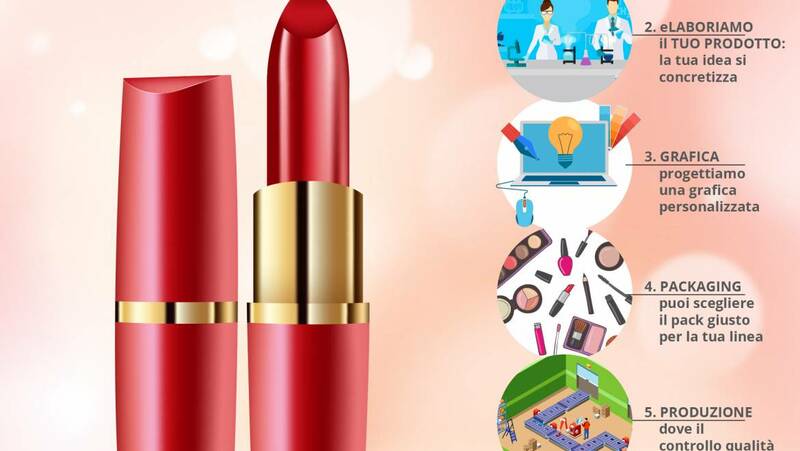 Full service means to support the customer in the development, customizing formulas, contents, filling technologies, packaging, graphics. To offer the customer a complete and innovative service, giving concrete answers to the need for visual and functional personalization of the product.